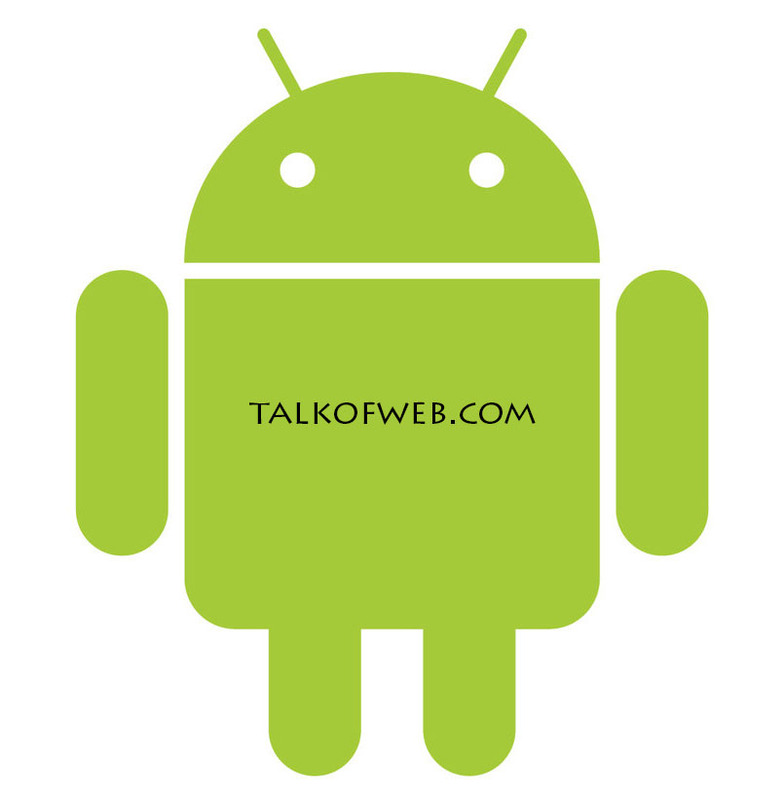 Android applications play a very important role for our daily productive use of smartphone. Below are some of the best free android applications categorized in a parent category. You can download them through the play store mentioned as a Download Link. Go Launcher is one of the most used launchers in the android and has many transitions, 3D effects available. Good to be used on a powerful device because of heavy transitions. Apex Launcher keeps the real flavour of the original android jelly bean. You can get many icon packs and themes with the apex launcher. The paid version supports many gestures. Nova launcher is again the same as Apex launcher but bit more liked than apex in the android community. It also preserves the real android flavour in it’s theming plus you can change icons any time. Draw down the gestures to launch the applications; you can easily define seperate gestures for different applications. Powered by the Google Inc.
ADW Launcher is the oldest launcher, got a remake now and competes with Apex, Nova and Go Launcher very Well. Supports Many Themes. Are you are core multi-tasker? Then Launch any application in seconds while running any other applicaton by triggering the pre-set area to switch between applications. Smart Launcher keeps the minimal layout with a cool application drawer, just like the ubuntu unity. If you want the speed and fast access then this launcher is for you. MX Video Player is on of the very best video players available for android which can almost play every video format. Plus, lets you control video playback with gestures. Sound Hound just lets you identify any song being played at the background. Let, your smartphone guess the song for you. Official Music Application which lets you play any audio song available in your android phone storage. This Application is developed by Google Inc.
Are you a radio Fan? And Want to listen to Radio from WorldWide? Then this radio application is for you which lets you listen radio from Internet. Sound Cloud let’s you listen online hosted songs. It has a social community which rates and comments the songs. If you are a music fan then discover more music with Sound Cloud. doubleTwist Music Player lets you sync your android device music with your iTunes. The PC companion application is needed for Mac or Windows. WhatsApp messenger lets you talk to the people around the world.It’s a service which has no ads. You just need the number of the person with which you want to have a chat. Viber is just the counter part of the whatsapp and lets you talk to the people worldwide while using your smartphone sim number for authentication. Skype is the all in one Voice and Video calling solution for your android device. A lot of people may have already used skype for PC which has the same experience as the android skype app has! Circle is an application which lets you discover new people around you at the same place who are already using circle android appliation. Go SMS Pro is a free android application which enables you to chat with some style. It allows you to add smileys quickly plus supports emoji. Go SMS Pro has a lot of Free themes. SMS Popup is a quick solution for those who chat a lot. You can easily reply to the incoming text message in the popup. If you need some life ideas, some new enthusiasm, great thoughts about anything, then TED talks is a must application for you. Watch or Download TED Talks on the Air. Dictionary.com application for android pulls the meaning of the word through the online available dictionary.com database. It gives your pronunciation plus thesaurus. This Dictionay is a good competetor for the above mentioned dictionary.com application. The plus point about this dictionary application is this that you can download all the database on which it works in your smartphone for offline use. Wikipedia has got a good android application, but why not use all the encyclopedias at the same time. This application makes it happen. An application which serves you as your kindle reader on your smartphone. It also keeps a sync with your online kindle account. Probably the most used photo editor for the android, which has some great effects to be applied to your photos. It’s a photo editor, photo grid and collage maker. Instagram aquired by Facebook, is a kind of image sharing social network with a new option of video upload now available. Apply amazing photo effects with it. Pudding camera lets you take photos in real time with applied filters to make your photos and image look more awesome and better. You can enjoy a lot of photo filters with it. FxCamera got 30 filters to apply to your amazing photos. All the photos you take can easily be shared with friends. Snapseed lets you take photo and then edit it to apply some cool effects. You can also edit a pre-made photo which my be present in your gallery. Facbook application for android makes it easy for you to share your life with your friends on the go. You can upload photos, status, send messages and can interact easily. This android client for the twitter is official one. You can easily tweet, can see trends. Other than that you can send DMs to other people too. You can manage all your tumblr blogs through this one single application. You can easily share photos to your blog, can write new posts. Most important things you can post anything from anywhere to tumblr. Want to enjoy posts from google plus communities? Plus want to place a widget of most hot posts from Google Plus? Then this official Google+ application does all!. This Twitter client let’s you do as many things as the official twitter client for android does. You can get lock screen widget plus can colorize yours and friend’s timeline. Ever wondered how to use linkedIn with android more efficiently? Here comes the LinkedIn application for android which can help you use linkedin with quite an ease. Flipboard is a replacement for the HTC blink feed and works like a charm for your Facebook, Twitter and other news sources. You can flip between news and social updates. If you are used to the default HTC keyboard then this is an alternative for that keyboard. Like if you installed an AOSP Rom on HTC then get this keyboard. Write with some style, it’s probably the most used keyboard for android, as it has got some swype to type with it. Just swype on alphabets and you can write words. Go Keyboard supports a lot of themes. It has also got advance prediction options like other keyboards. There is just one positive point with this keyboard that you can theme it well and Go releases themes for it. Air Droid lets you stay connected with your smartphone on the air. You can send texts, listen to music and can see smartphone status using your laptop anytime, anywhere. Want to keep you data secure and synced online? Then dropbox android application does the same. You can take the photos with camera to upload them instantly on the dropbox. You can upload any of the file from smartphone to the dropbox. Want to lose weight using your smartphone? This personal android fitness trainer is now yours. Do daily workouts using Workout Trainer. It’s a kind of alarm clock which uses the motion sensor of your android smartphone to check for the quality of your sleep. An app which is fit for jogging and and hiking. Can easily record your path, speed, distance and elevation while you walk. You can also monitor the same while bicycling or running.